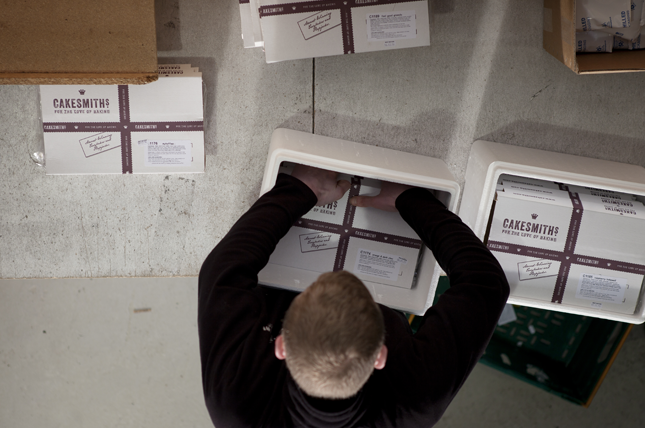 Top quality cakes deliver directly to your door. 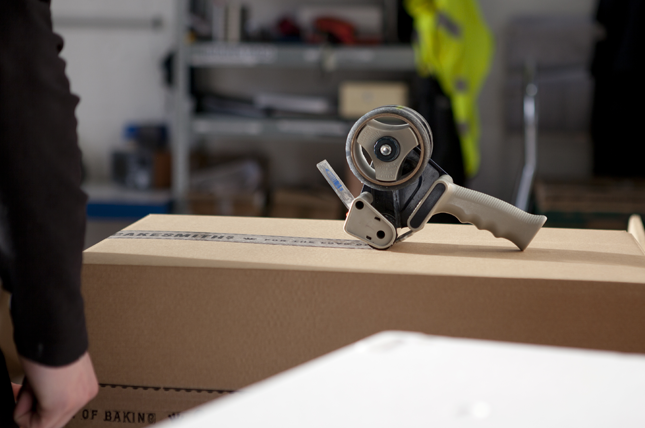 That’s what our customers ask for and that's what our speedy next day delivery service does. 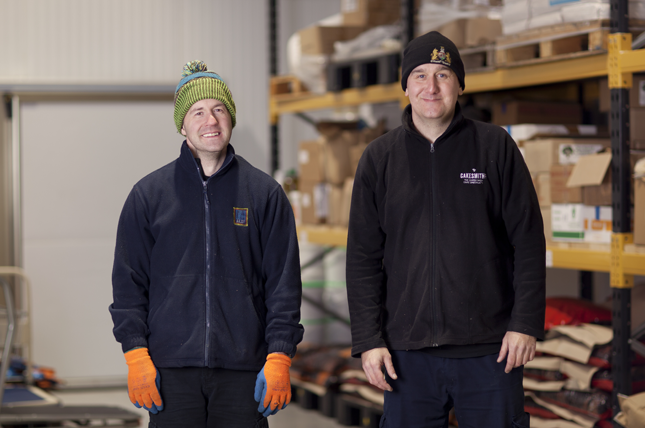 And its success is all down to our unstoppable dispatch team – Darren, Steve and Alex – who work tirelessly to make sure that our cake orders are processed, packaged and dispatched in record time. And the dispatch team’s top pick? It’s a draw between the Carrot and Orange Tray Cake and Salted Caramel Bubbles.